Take a load off in a tourist apartment in La Massana and experience living in the Principality. You’ll love it! 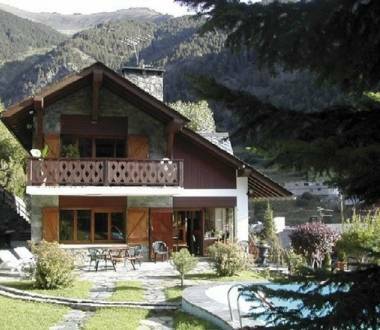 The tourist apartments are in the historical area of the village of Pal, 2 km from the Vallnord-Pal Arinsal ski resort, Pal sector. The apartments are located in natural surroundings in the village of Arinsal, at the foot of the Vallnord-Pal Arinsal ski resort slopes. The apartments are located in natural surroundings at the entrance to Arinsal at the foot of the Vallnord-Pal Arinsal ski resort slopes. The apartments are in natural surroundings in the peaceful village of l’Aldosa in La Massana, very near to the Vallnord ski resorts slopes. 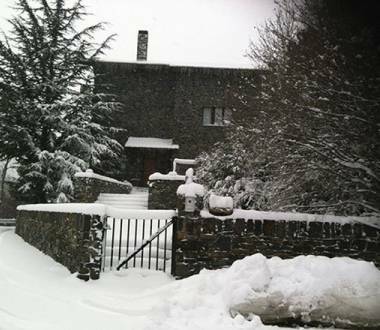 The 3-star A.M.P Grup Chalet is in the Xalet Llopis, in natural surroundings in the valley of the village of Arinsal.